It seems the concept of a male and female being close friends is impossible for some to imagine. Talent Rola and the front-man of ONE OK ROCK Taka have denied that they are in a relationship again. Rumors of the two becoming an item started back in December 2016, when Taka uploaded a video of himself and his friends enjoying a new years eve party. In the video he was seen giving Rola a hug, scandalous! The video sent some OOR fans into a frenzy, launching heinous online attacks on Rola and spamming both of their various social media profiles. The commotion caused Taka himself to comment on the matter, setting things straight by officially saying that he is not in a relationship with Rola. He added on saying that if he ever found someone who he loved, that he’d definitely introduce them to his fans. Despite the commotion, that hasn’t stopped Rola and Taka from pursuing their friendship. The two will occasionally pop up on each others social media profiles, the photo above was taken last year in September after Rola visited Taka’s house in Los Angeles. Even though it’s been denied, some fans and gossip websites are still under the impression that they may be an item. 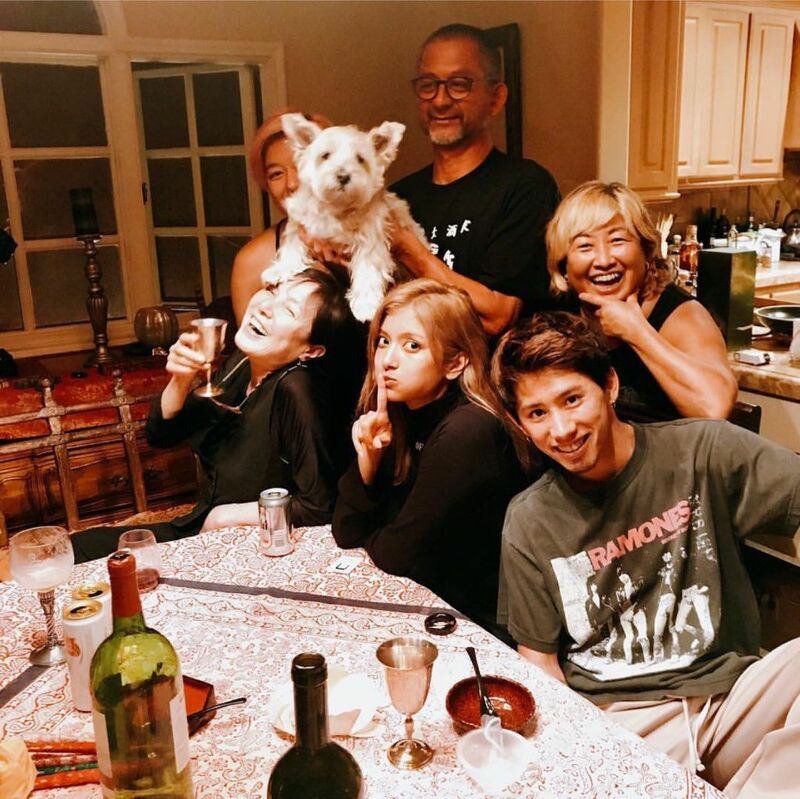 Taka bought a house in L.A back in 2016, and Rola herself also purchased property there last year regularly traveling between America and Japan. During one of Rola’s return trips to Japan a paparazzi asked her some questions, mainly about the drama with her agency and what she has planned next. Rola shared that besides entertainment activities she’d like to focus on philanthropy efforts, mainly involving the environment and underprivileged children. When Taka was brought up Rola replied with no hesitation that he was just a friend, and basically sees Taka almost like a sibling. In the past Taka has been linked to Perfume member A-chan (the relationship was denied) and model Emi Suzuki. Last year it was alleged that Rola ended her relationship with Sandaime J Soul Brothers member Hiroomi Tosaka.